The religion of Islam is a holistic way of life. It is not separated into physical, emotional and spiritual areas; rather it teaches that all aspects of life combine to fulfil one purpose. What is that purpose and is it possible to understand the meaning of life? Yes it is! Islam makes it very clear that the purpose of life is to worship our Creator, the One True God. What gives meaning to our existence is understanding that all our actions, no matter how grand or how trivial, can be turned easily into worship. All actions performed in the daily course of life can be raised to the status of worship simply by remembering to praise God and seek His pleasure. Islam makes remembrance easy by giving us guidelines. It teaches us in a gentle and moderate way that life is worship, and worship is the meaning of life. To this end, even eating has an etiquette that raises its status from the mundane to worship. Food plays a significant role in our everyday lives. We spend a lot of time, effort and money in shopping, cooking and eating so it makes sense to turn these worldly acts into worship worthy of reward. The sayings of Prophet Muhammad are filled with guidelines and recommendations that make eating a rewardable action. 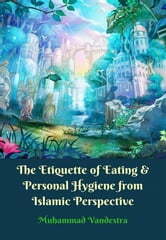 Cleanliness is an important part of Islam. 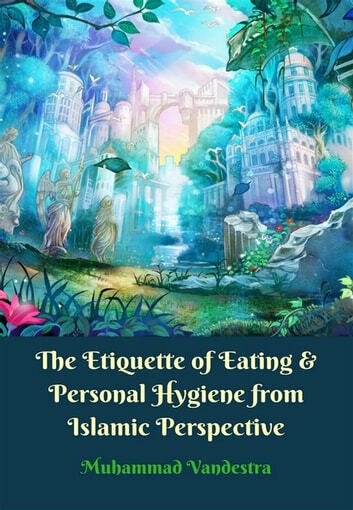 Not only should a Muslim purify himself before turning to God in prayer but they must pay attention to the cleanliness of their bodies and their surroundings at all times. Prophet Muhammad, may the mercy and blessings of God be upon him, reminded us that our body has certain rights and one of those rights is that it should be maintained with cleanliness.